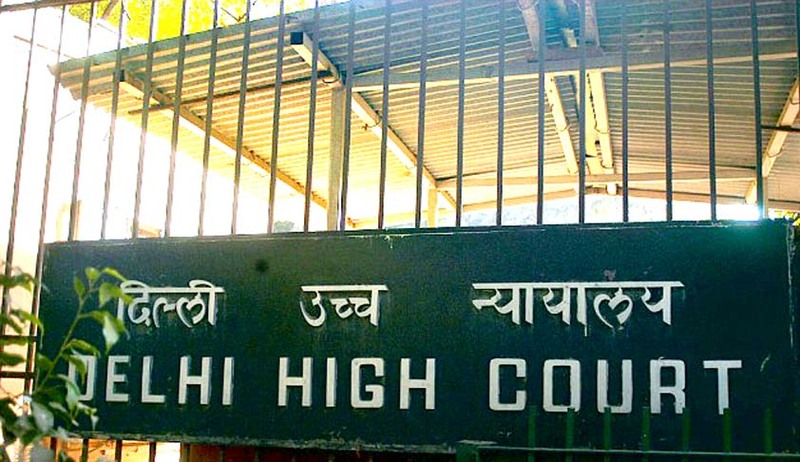 Hearing a public interest litigation filed in relation to the non-inclusion of transgender as an option for filling up the Civil Services Exam forms, a Division Bench of the Delhi High Court today questioned Centre and Union Public Service Commission (UPSC) as to why they are not following the Supreme Court judgment. The Supreme Court by its judgment in National Legal Services Authority v. Union of India has recognized transgender as the “third gender”. It had also said that the third gender will be considered as OBCs. However, the Civil Services Application forms which were released by the government did not have the third gender as an option and accordingly a PIL was filed before the Court. The Division Bench consisting of Justices Mukta Gupta and P S Teji today issued notice to UPSC and DoPT and sought their reply by June 17 as June 19 is the last date for receipt of application forms. Advocate Jamshed Ansari, who has failed the PIL has also sought that changes be made to the online application form for the examination that is going to be conducted on August 23. Saying that "it would benefit the transgender community who are socially excluded from public employment and are suffering from social backwardness in the society”, the petitioner has also said "the transgender community comprises of Hijras, eunuchs, Kothis, Aravanis, Jogappas, Shiv-Shakthis etc. and they, as a group, have got a strong historical presence in our country in the Hindu mythology and other religious texts". The Supreme Court in its judgment had asked the Centre and States to "take steps to treat transgender community as socially and educationally backward classes of citizens and extend all kinds of reservation in cases of admission in educational institutions and for public appointments" but its implementation has been found lacking. You may read more of our news coverage about transgender issues here.